Eli Lilly and Company shared a new video to promote its partnership with Donald Woods Foundation. 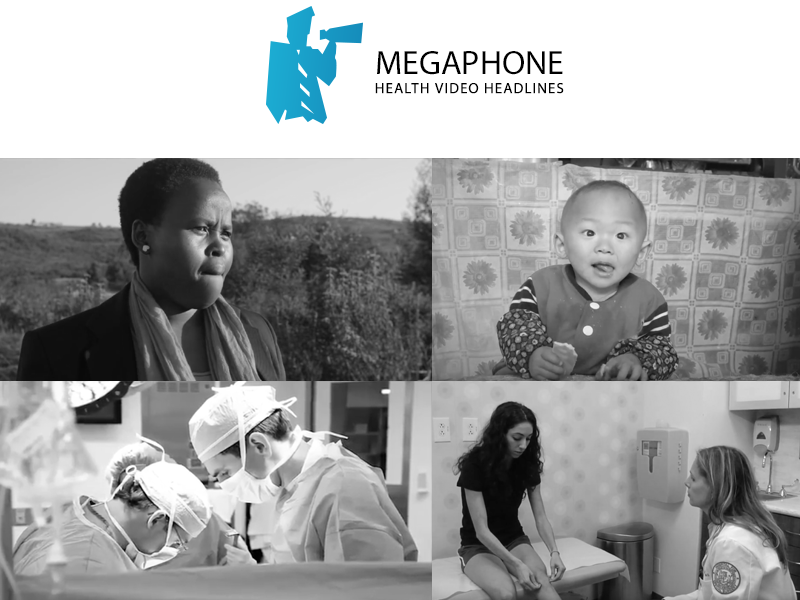 The video focuses on a patient with extensively drug-resistant tuberculosis in South Africa who has been able to overcome her disease and is currently a role model in her community. Watch now. Johnson & Johnson published a new video to mark the ten year anniversary of the China Neonatal Resuscitation Program. The video features six children from three families whose lives were changed as a result of the program’s work. Watch now. A patient received a second opinion on a diagnosis at Cleveland Clinic that changed her life: melanoma. She shares her inspirational story and encourages audiences to never hesitate getting a second opinion. Watch now. Hospital for Special Surgery used video to promote their new Patellofemoral Center of Excellence. The video introduces the two lead surgeons while emphasizing the importance of the center’s work: reducing misdiagnoses. Watch now. The Mattel Children’s Hospital UCLA published three of the videos from its Kaleidoscope Ball 2016. The event benefits UCLA Children’s Discovery and Innovation Institute. The three videos focus on patient stories about neurology, genetics, and heart defects. Watch now. Watch more videos by ALTSO. Click here.